Presenting this charming shelf clock. 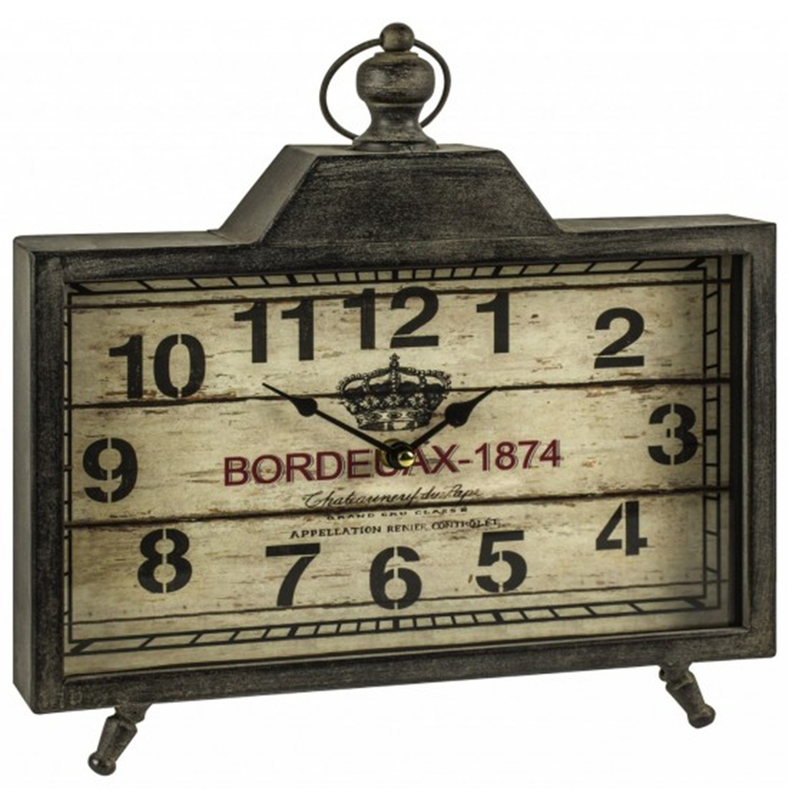 This clock is a quaint little clock that would make a perfect decorative piece for your home. Crafted to the highest quality Home Clock is a must have that will brighten up any room.